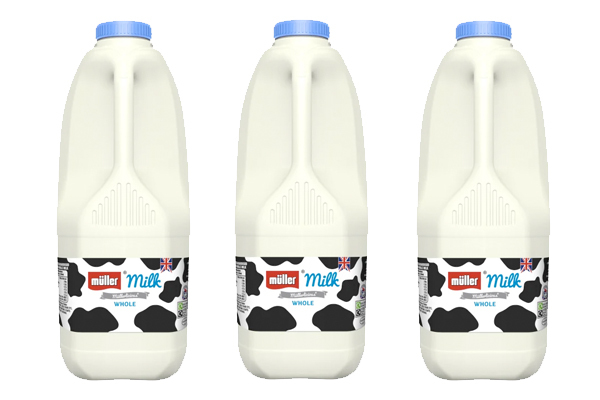 By working collaboratively with customers to focus on popular SKUs, MMI’s Darwin project could see the company pare down the 835 fresh milk and cream SKUs manufactured across its network of six dairies by up to 40%. 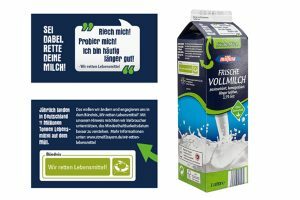 Müller’s investment on in-house milk packaging capabilities, will enable to carry out lightweighting, removing 400 tonnes of plastic from its core fresh milk SKUs, while maintaining the integrity and quality of the packaging. 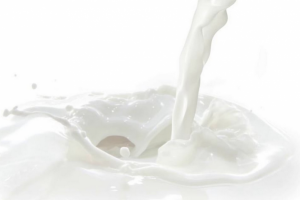 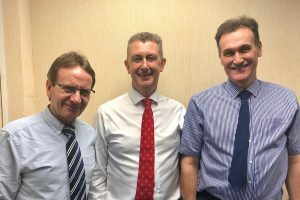 “The environmental cost of persisting with some of these less common SKUs is significant, requiring our dairies to halt production whilst pack formats are changed for very small production runs, causing unacceptably high levels of product waste, energy use and complexity throughout our business.